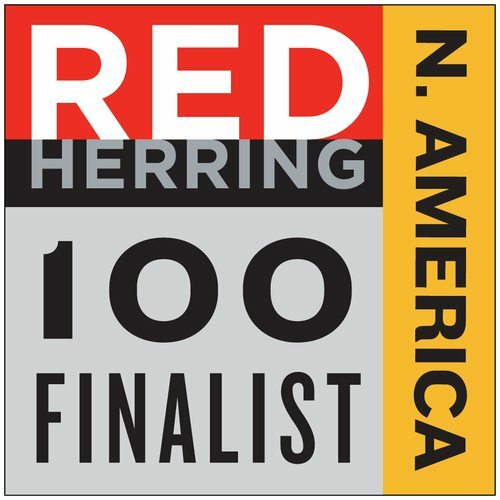 San Mateo, CA – May 18th, 2015 – indeni announced today it has been short-listed for Red Herring’s Top 100 North America award, a prestigious list honoring the year’s most promising private technology companies from the North American business region. Red Herring has been selecting the most exciting and promising start-ups and “scale ups” since 1995. Finalists are still evaluated individually from a large pool of hundreds of candidates based across North America. Twenty major criteria underlie the scoring and process. 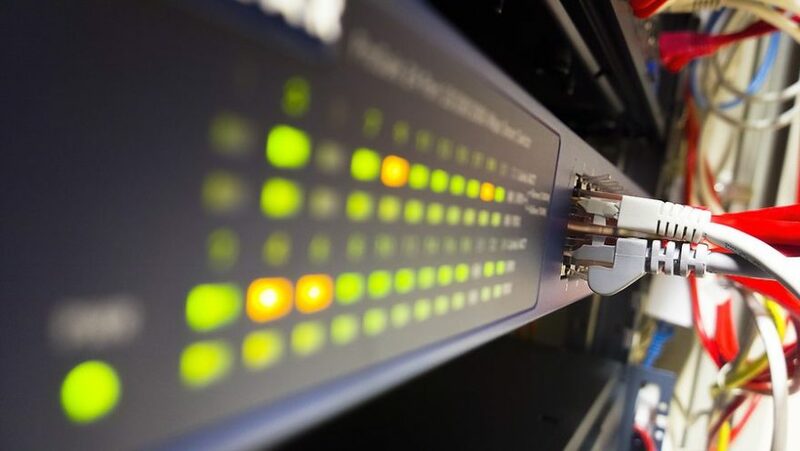 They include, among others: the candidate company’s addressable market size, its IP and patents, its financing, the proof of concept, trailing revenues and management’s expertise. Each company goes through an individual interview after filling out a thorough submission, complemented by a due diligence process. The list of finalists often includes the best performing and prominent companies of that year.